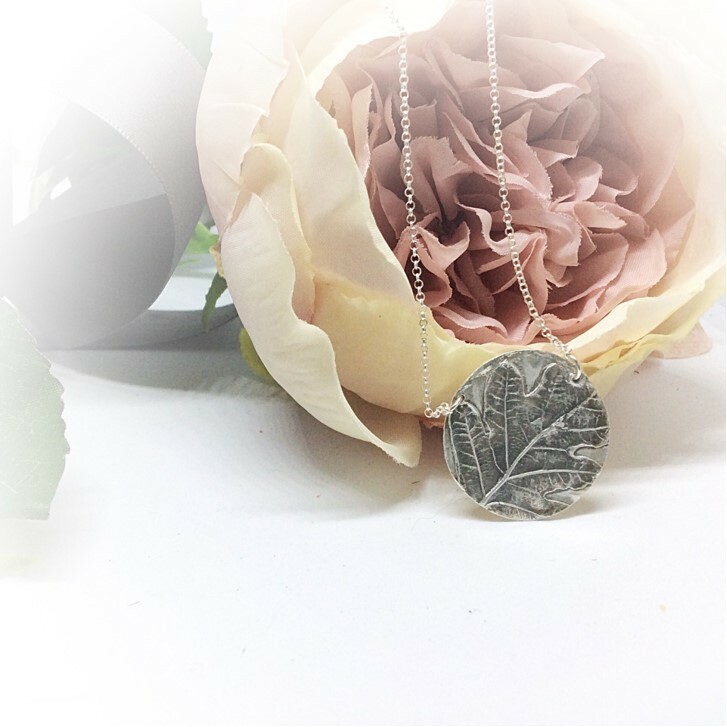 I work in precious metal clay to create fine silver jewellery in delicate and ethereal designs, designed to connect you to the essence of your spirit and individuality. The themes and ideas I project in my work relate to spirituality, Mother Earth and nature, things that connect us all, flowers, plants, wildlife, energy, fossils, growth, ageing and change. Connecting to the earth is important to me, so running my business on eco conscious values and having working practices that minimise the impact on the earth is very important to me. 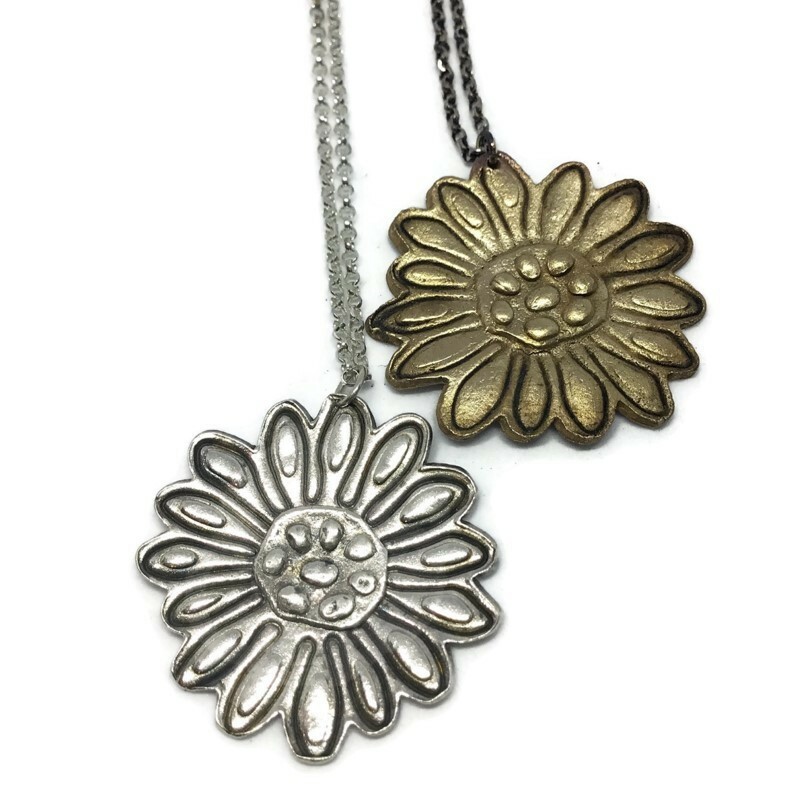 Precious Metal Clay is a recycled product made from eco-friendly reclaimed silver and gold, which has already been used in large manufacturing processes, such as producing computer circuit boards and photographic supplies. This is processed in tremendous quantities every year. This waste product is then developed with a 'clay' binder and becomes Precious Metal Clay. The gemstones I source are always fair trade and conflict free. Please enjoy a browse through my website and my Instagram. You will be able to connect to who and what I am through my Instagram feed. I love posting progress pics, sharing photos of other artists work and connecting with my followers. 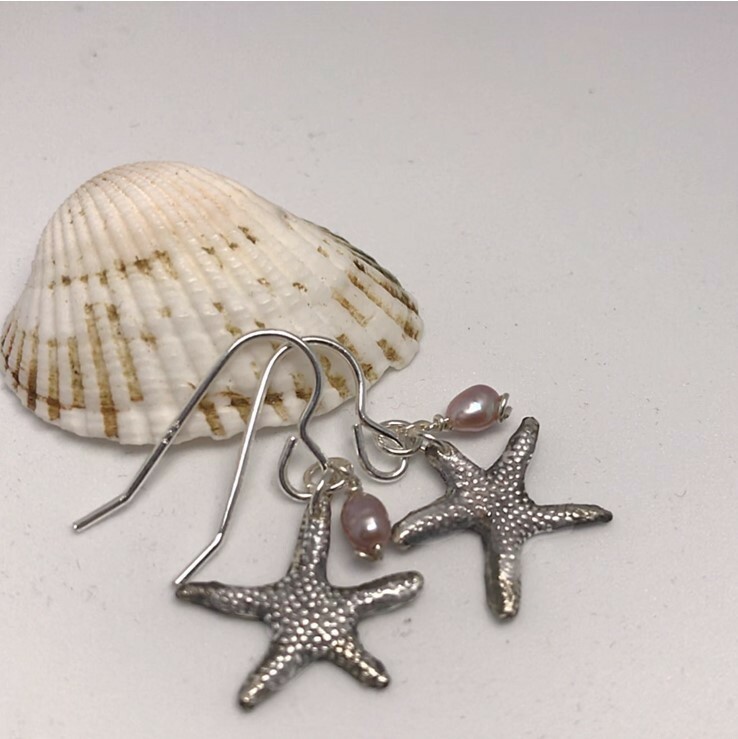 I think it's also important to attend fairs and markets connecting to other artists and the most important thing to me is meeting my customers face to face, chatting about my work and the things they love and reaching out to them as prospective regular clients. 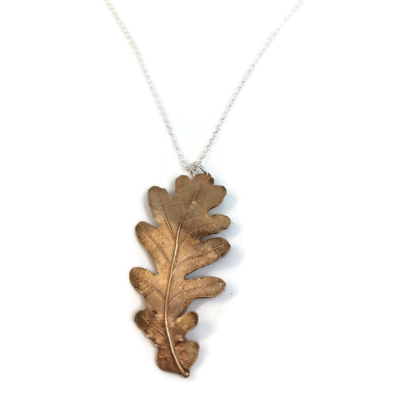 I have traded at pop up shop events, local craft fairs, regular weekly markets and currently have more designs stocked at The Green Britain Centre, Swaffham.